A vacation home is the perfect way to relax after a busy work week, act as a getaway for an extended period of time, or serve as a second home during your retirement years. At Sailrock Living, our beachfront villas for sale in Turks & Caicos combined with our variety of shorelines, floor plans and home styles come together to provide the perfect combination of luxuries for your “home away from home.” While purchasing a vacation home can be exciting and rewarding, you may find yourself on the fence on whether or not it is actually worth the investment. In order to help make you decision easier, we’ve listed 4 reasons to purchase a vacation home. 1. They give you the ability to take family vacations. If you and your family have a favorite vacation spot that you love to go to and you desire to visit multiple times throughout the year, then buying a vacation home in that area would be a good investment. Nothing beats spending quality family time and developing memories that will ultimately last an entire lifetime. So feel open to the idea of splurging to help capture these moments! 2. They can serve as retirement homes. We all dream of the day when we can permanently escape to our favorite vacation destination. Your dreams can become a reality when you purchase a vacation home. 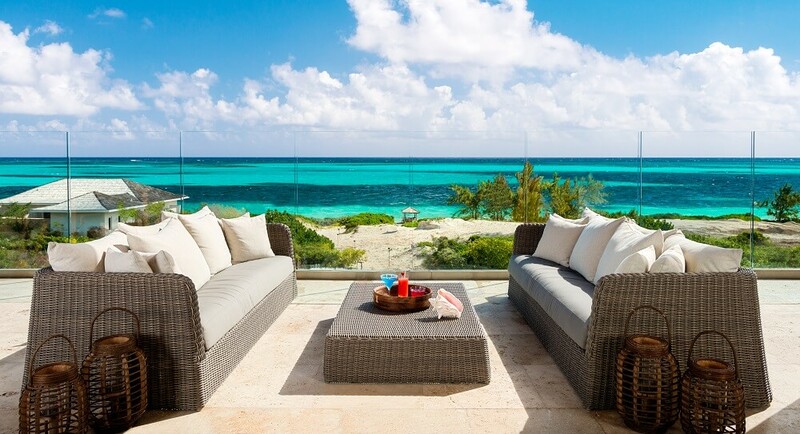 Imagine starting a brand new chapter right on the shore of the pristine South Caicos. Returning to the same place time and after time can be comforting as you become familiar and comfortable with the location. It allows you to feel like more of a local to the community. Plus, your have an opportunity to expand long-term friendships with residents – you can become part of the social culture. 4. They’ll provide some extra income. If you’re only planning to visit your vacation home a few times out of the year, the great thing is that most vacation homes, produce extra income. You should do your research and make sure that the area where you are buying the vacation home is a popular vacation spot (enough visitors to support the lodging choices) and the income of the property can hold up to the monthly bills. 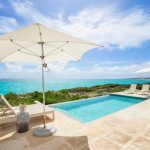 Ready to make a purchase on our vacation homes for sale in Turks & Caicos? 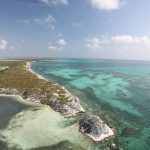 Contact us today and let us help find your dream Turks and Caicos home!